This is just one of those reminders that Google's spider, GoogleBot, mostly crawls from the U.S., Mountain View, California region but it is possible that GoogleBot can also crawl locally in your region outside of the US. This is something Google began doing in January 2015 and not all SEOs remember this. It is still highly recommended that you don't block crawlers from the US. Google spends most of their time and energy crawling from the US. 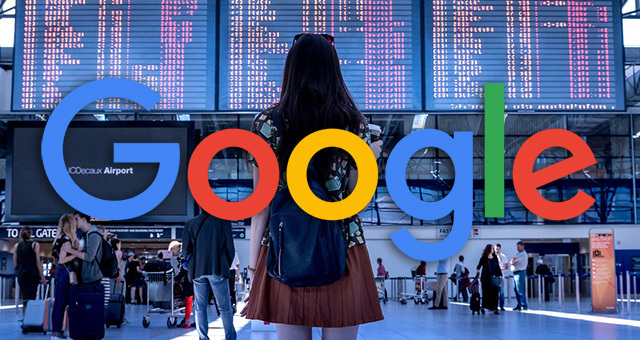 But if you are playing country specific or regionally specific games, Google can technically pick up on those games both automatically with their local GoogleBots or manually with their manual actions team. Here are more details about the locale-aware crawling by Googlebot.